It was one of those magical mornings on the East African plains. The sun had been up for less than an hour, and the landscape still looked dewy and freshly minted. Our Land Rover was parked on a private conservancy adjacent to the Maasai Mara National Reserve. Ours was the only vehicle in sight, and all around us, the grasslands were dotted by thousands of grazing antelope. 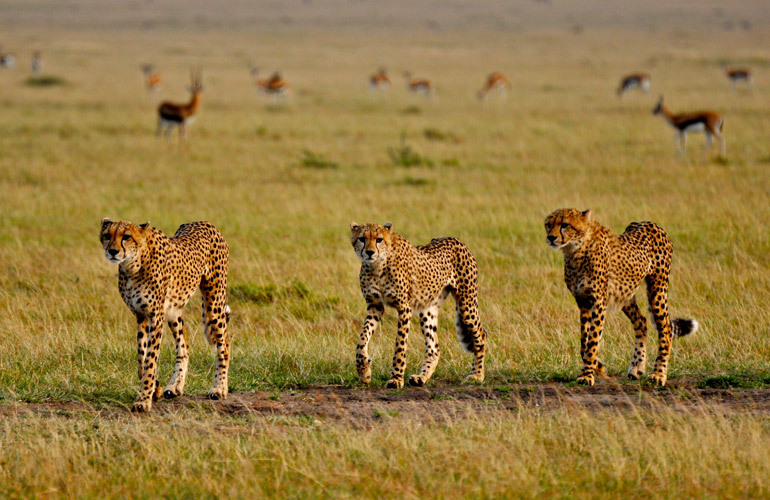 Three young male cheetah, presumably brothers, loped into view. The Thomson’s gazelle looked up and stared intently, then continued feeding. Although they are the cat’s principal prey species, they knew that they were safe since the predators lacked any advantage of surprise. Our safari guide started the engine, and we drove slowly, keeping the cheetah at a distance but in sight. After a while, the brothers reached the crest of a ridge and froze. Down in the valley, maybe a half-mile away, was a sizeable herd of gazelle. But this time, the cheetah knew that they were unobserved. They crouched down, only their heads intermittently visible above the grass. For nearly two hours, we watched them inch forward to within a striking distance of less than 100 yards. Despite dozens of visits to Africa, I have never seen a cheetah make a full-speed assault, but now one seemed inevitable. It was just at this moment that a solitary wildebeest wandered past with an air of complete insouciance and literally tripped over one of the cheetah brothers. He was too big even for three of them to take down, but terrified nonetheless, he hurtled away bellowing with alarm. The gazelle promptly fled. Our guide thumped the steering wheel in frustration while giving vent to a string of Swahili curses. And I found that I was literally shaking from the sudden release of tension. Even though I love capers, before visiting the craggy Italian island of Pantelleria, I’d never really given much thought to them. Pantelleria produces the world’s best capers, however, and their succulent floral flavor came as a delicious surprise in comparison with the green Moroccan buds pickled in vinegar or the fat Spanish caper berries that are most common in the United States. 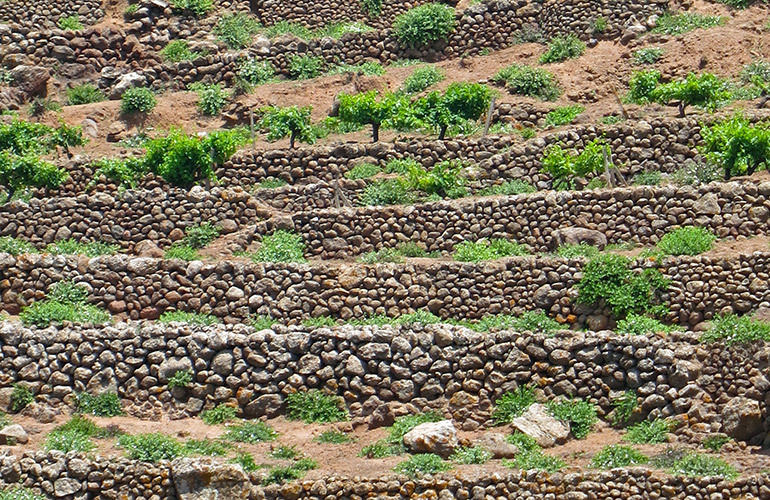 On Pantelleria, the caper plants occupy immaculately tended terraces filled with rich earth. Early each morning, crews with plastic pails deftly gather the small green buds before the strong sunshine causes them to open into delicate purple flowers. Having witnessed the hard work that goes into growing and producing Pantellerian capers, I find that they are more of a delicacy now than ever before. We watched them being processed at Bonomo e Giglio, a company belonging to La Nicchia, Pantelleria’s best producer of indigenous food products. It was a fascinating experience. 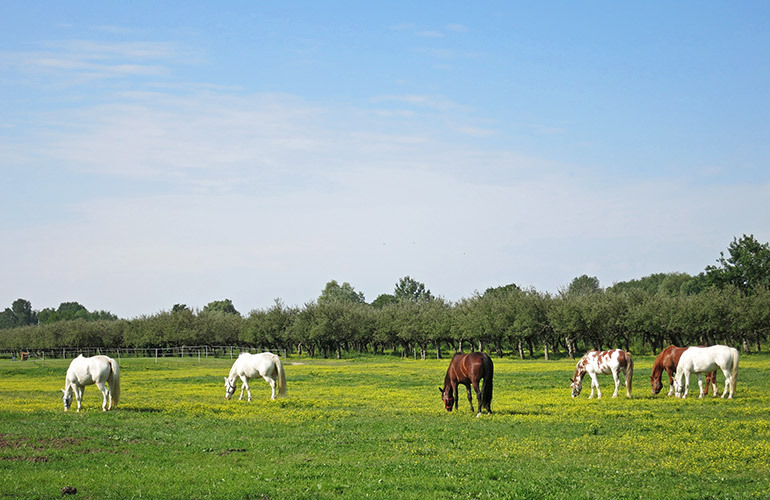 Near the end of a cooking class at Hertelendy Kastély, a gracious château in the Hungarian countryside, head chef Zsolt Hampuk suddenly asked, “Do you like horses?” We do, so he arranged to take us on a ride around the estate after lunch. We departed from the immaculate stables to explore the gently undulating countryside, riding for about an hour. At one point, a rust-hued roe deer sprang out of an apple orchard and darted into an adjacent wheat field. Several times she jumped in and out of the sea of wheat, dolphin-like, her head and back revealing themselves briefly before disappearing. It was a sublime moment of unexpected beauty. After dinner one night in central Guanajuato, Mexico, we wandered over to the San Diego Church to watch a group of young mariachis dressed in period costumes. It was the beginning of a callejoneada, a local street party that has changed little in the last 400 years. About 30 of us — couples, families with children, locals, tourists — bought tickets and followed the mariachis through Guanajuato’s winding cobbled alleys. They sang lively folk tunes accompanied by lute, guitar, accordion, contrabass and tambourine. 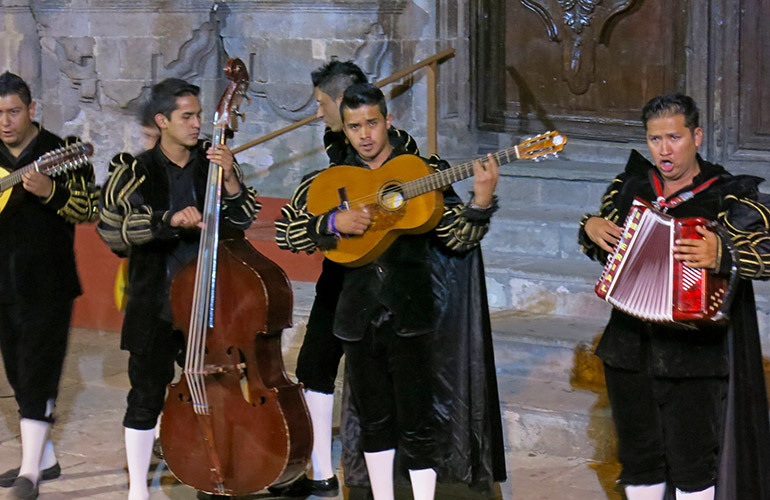 The mariachis joked in Spanish, but it didn’t matter that we understood little. The joy of the music was clear, and in those atmospheric lanes and squares, we felt that we’d stepped out of time. As we traveled about the Hudson Valley, I often told people of our visit to the Union Church of Pocantico Hills, an easy drive from the Rockefeller estate, Kykuit. Very few had even heard of it. 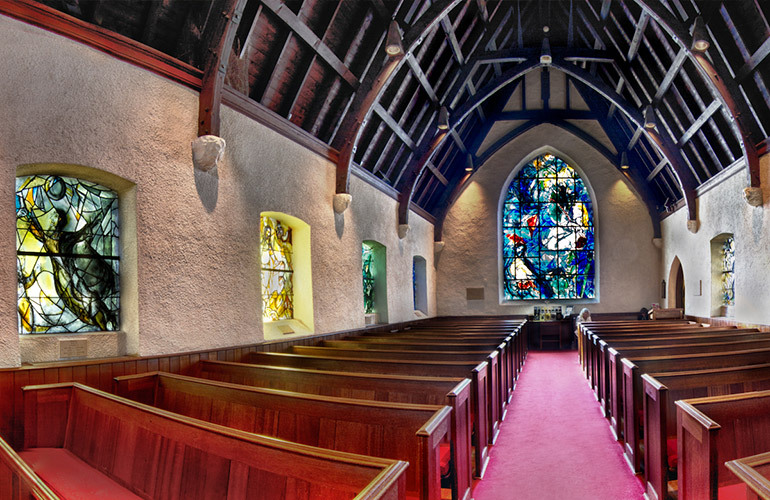 A nondenominational Christian congregation joined by the Rockefellers when in residence at Kykuit, the church has an extraordinary array of stained glass windows, nine by Chagall — the only church windows he ever created — and one by Matisse. Designed to honor philanthropist Abby Aldrich Rockefeller, Matisse’s rose window was last work he ever created. Chagall’s “Good Samaritan” window provides an even more numinous experience. One evening at dinner in the Fogo Island Inn off of Newfoundland, we could see that the sunset might be quite a show, so I asked the waiter to hold the next course so that we might go outside for an unobstructed view. Leaving the warmth of the inn, we were met by a chill wind. Beyond the rocky shore, the ocean had turned an inky blue, the ghostly forms of distant icebergs looming above the horizon. 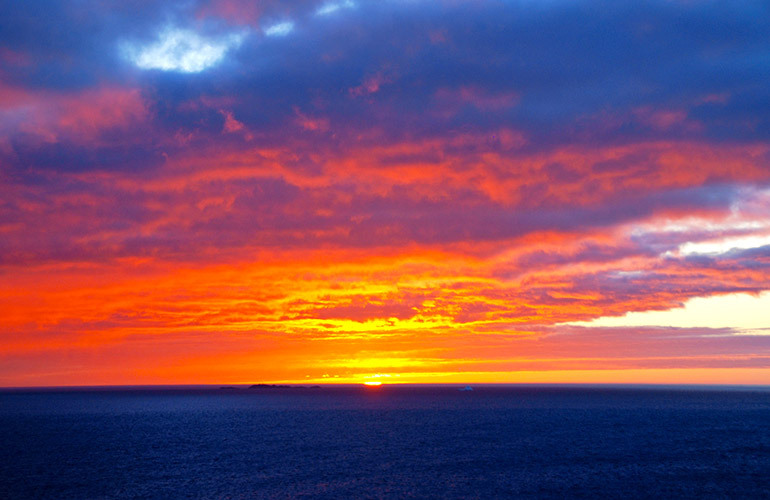 Slowly, the sky underwent a transformation from violet and indigo to pink, tangerine and deep yellow. It was a mesmerizing fantasia. For a soundtrack, we had the lapping of the sea against the rocks, and the cry of a gull, winging its way home in the dimming light. 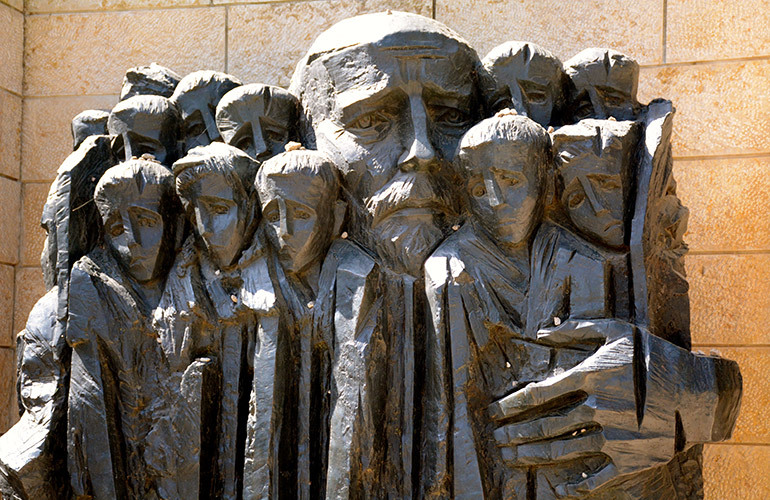 Israel’s official memorial to the victims of the Holocaust is located four miles west of Old Jerusalem on the slopes of Mount Herzl. It is a green and peaceful place; the voices of the visitors are understandably subdued; and on the spring morning of my visit, the loudest sound was that of birdsong. “Yad Vashem” is a phrase taken from the Book of Isaiah that means “a place and a name.” The current museum was dedicated in March 2005. It is an extraordinary building: a 600-foot-long triangular concrete “prism,” illuminated throughout its length by a skylight, that slices through the tranquil landscape. Its central corridor is interrupted by a series of impassable gaps, which oblige visitors to zigzag through galleries on either side. Each of these is devoted to a particular chapter of the Holocaust. It is not the artifacts themselves — the piles of shoes, the barbed-wire fence from Auschwitz — that are the most affecting. Rather, it is the personal stories of 90 individuals, in particular the video testimonies of survivors, that are especially harrowing. The final section of the museum is the Hall of Names, which contains a short biography of each Holocaust victim. This is still a work in progress, but the circular repository has sufficient space for 6 million biographies in all. 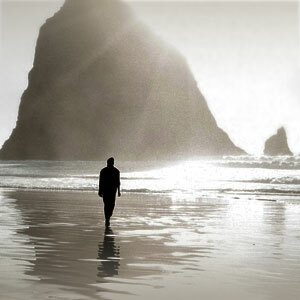 >> Click here to view a slideshow of Mr. Harper's indelible memories from a year in travel.